Discover our collection of sunglasses designed to support you in everyday activities or sporting practices. 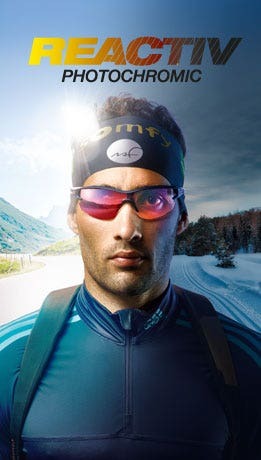 Our sunglasses and lenses are tailored to the demands of each sport. 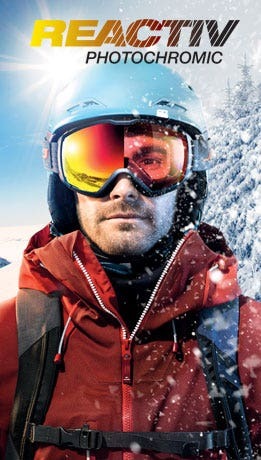 To ensure your eyes are always protected from UV light (UVA, B and C), we offer a wide choice of Reactiv photochromic lenses in polarized and standard versions. The choice is yours!